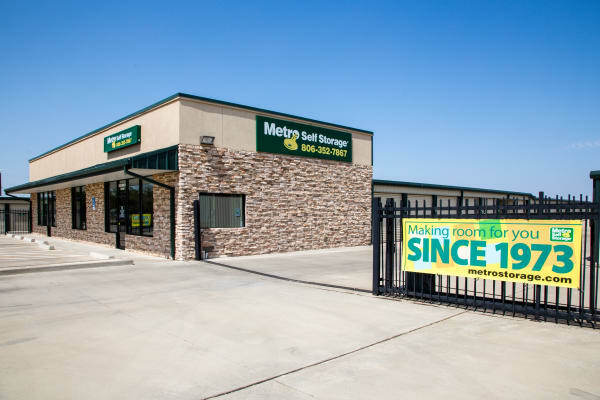 At Metro Self Storage, we help make life more manageable. 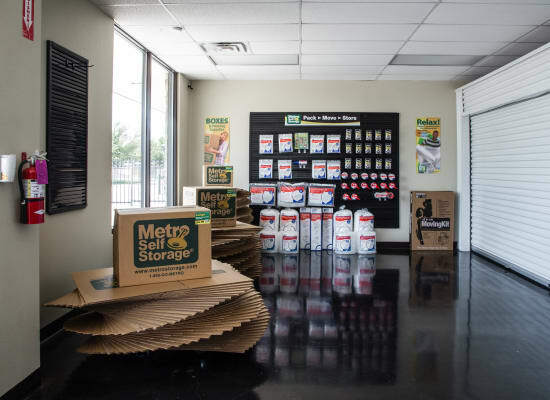 Whether you are moving, remodeling, or reorganizing your home or business, we specialize in transitions of all sizes. 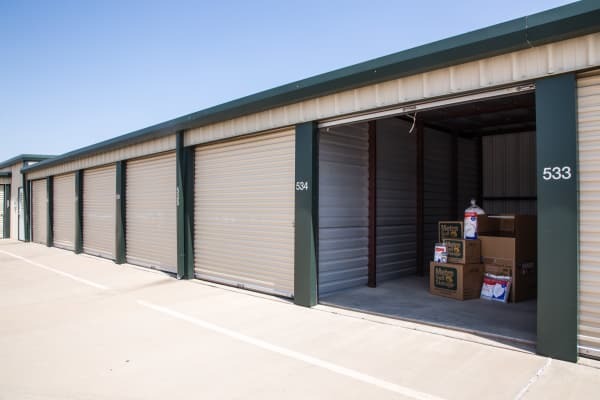 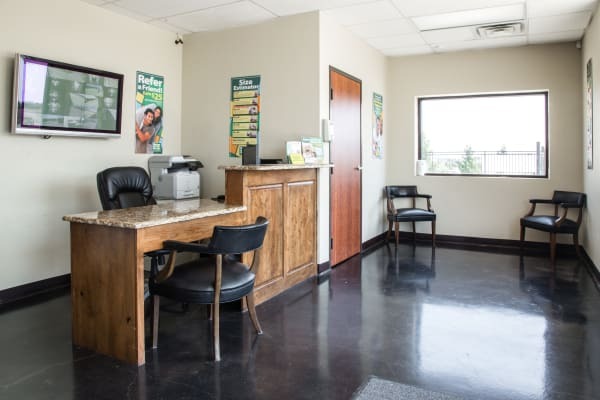 Our wide selection of drive-up access storage units for rent in Amarillo near Quail Creek and Amarillo College feature wide driveways that are designed to handle U-Haul moving truck rentals and drive-up access storage units make it easier to load and unload your belongings. 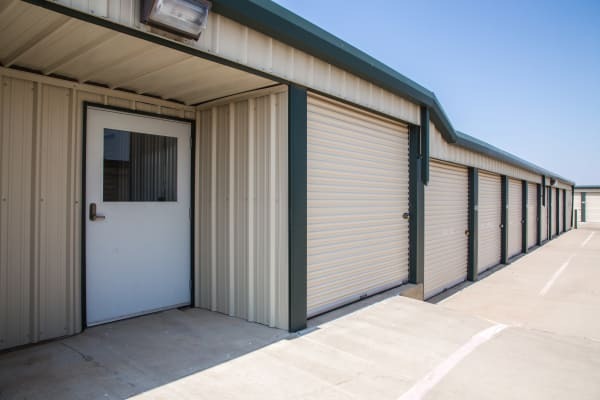 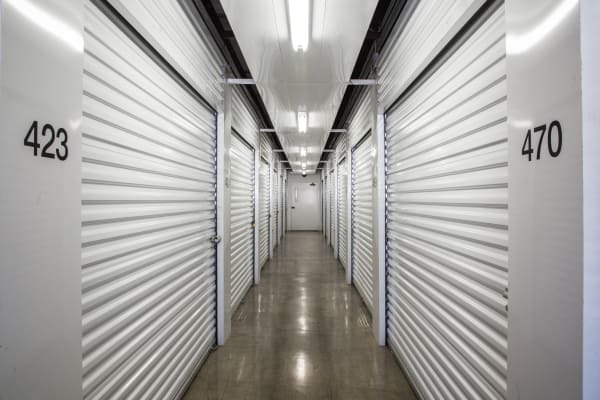 Our friendly Amarillo storage team is dedicated to providing excellent customer service by helping you identify the right-sized storage unit, so you don’t have to pay more than you want. 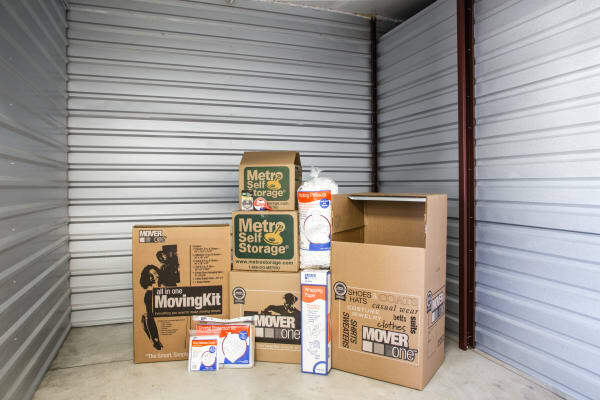 If you need packing supplies, check out our moving boxes, locks, and furniture covers in our retail storage office. 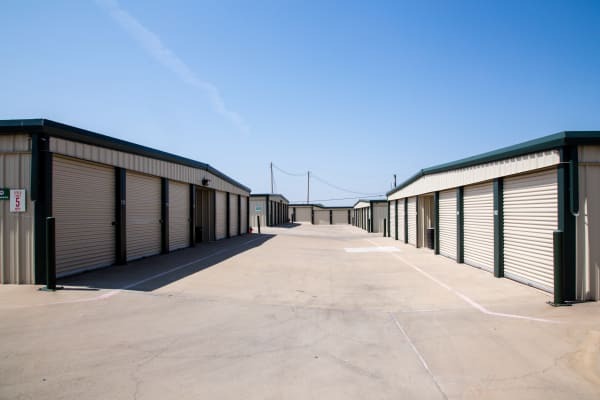 Gated and fully enclosed, our facility also features security cameras with motion sensors throughout. 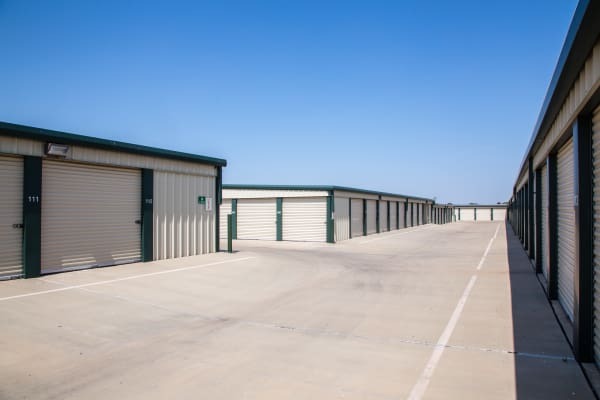 When you need Amarillo ground-level storage units, the knowledgeable team at our Lowes Lane storage facility will help make your storage experience hassle-free and friendly.